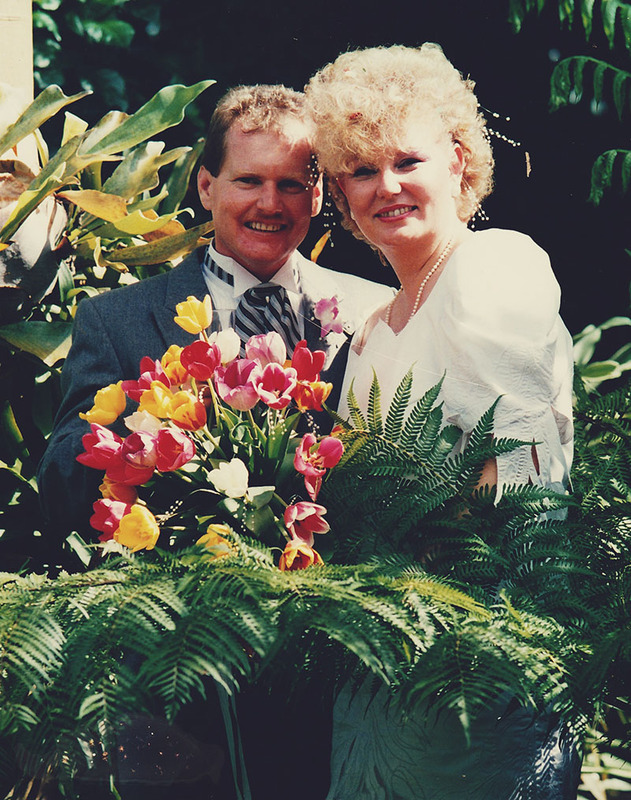 Happy 25th Wedding Anniversary Mum & Dad!! I hope you’re having a fabulous time in Vietnam! Thanks for showing us true love!